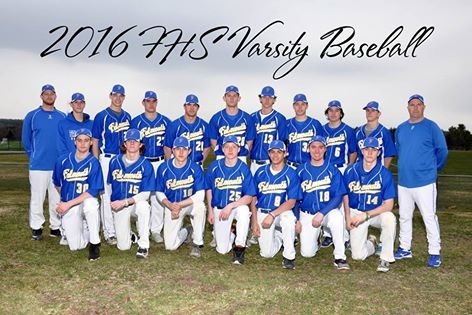 The Yachtsmen jumped out to an early lead on Lake Region and captured a 12-6 victory on Monday. 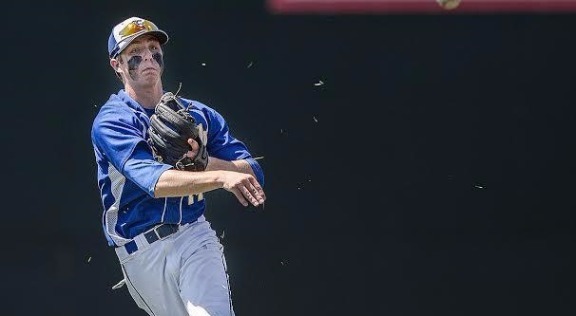 With seven runs in the first three innings, Falmouth left no doubt about the eventual outcome.An RBI single by Tyler Gee, an RBI double by Robbie Armitage, an RBI single by Reece Armitage, and a wild pitch during the first inning and a three-run home run by Armitage in the second inning supplied the early offense for the Yachtsmen. 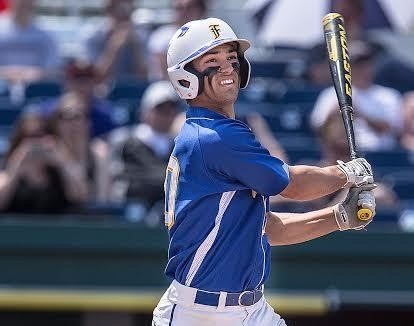 Armitage racked up five RBIs on four hits for Yachtsmen, Falmouth, Maine. Max Fortier recorded the win for Falmouth. He allowed six runs over seven innings. He struck out six, walked three and surrendered four hits. After posting one run in the fourth, the Yachtsmen again scored one in the sixth. 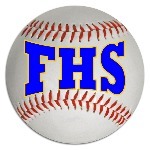 In the fourth, Falmouth scored on a groundout by Gee, scoring Garret Aube. Connor Aube slugged his 4th home run of the season, a three-run homer over the centerfield fence in the 7th inning. He went 4 for 5. Robbie Armitage hit his 1st home run of the season - a three-run homer to centerfield in the 2nd inning.